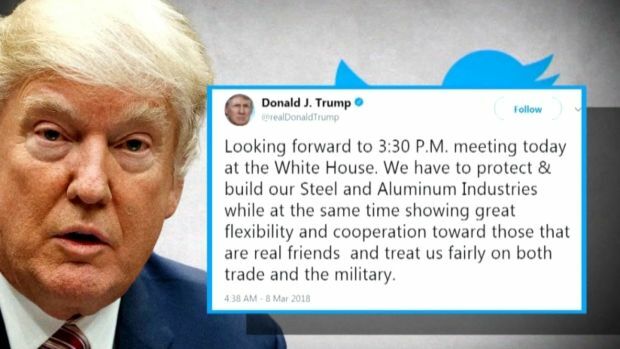 Unswayed by Republican warnings of a trade war, President Donald Trump ordered steep new tariffs on steel and aluminum imports to the U.S. on Thursday, vowing to fight back against an "assault on our country" by foreign competitors. 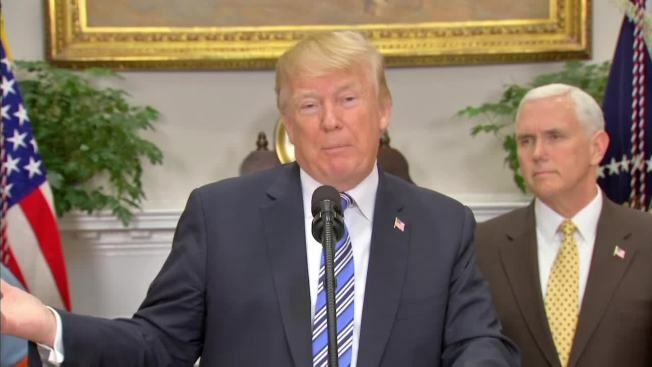 The president said he would exempt Canada and Mexico as "a special case" while negotiating for changes to the North American Free Trade Agreement. 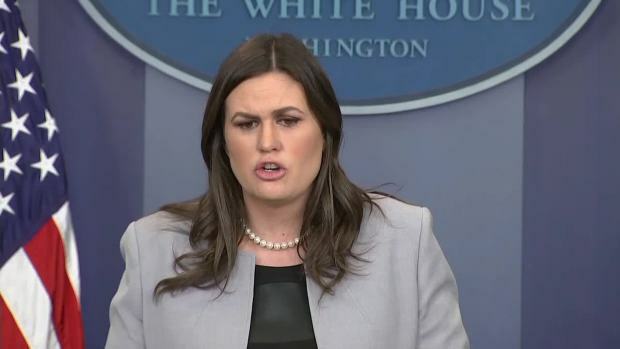 The White House says Mexico, Canada, and other countries may be exempted from President Donald Trump's steel and aluminum tariffs under national security "carve-outs." 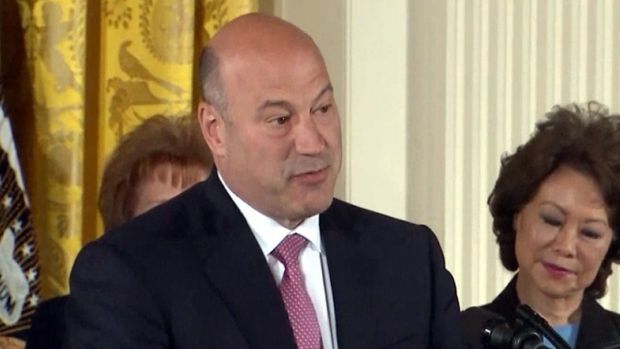 President Donald Trump's top economic adviser, Gary Cohn, resigned Tuesday after butting heads with the president over tariffs. 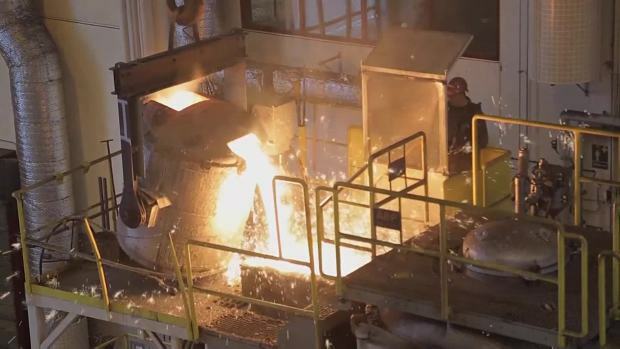 The British government said tariffs "are not the right way to address the global problem of overcapacity" and said it would work with EU partners "to consider the scope for exemptions outlined today."